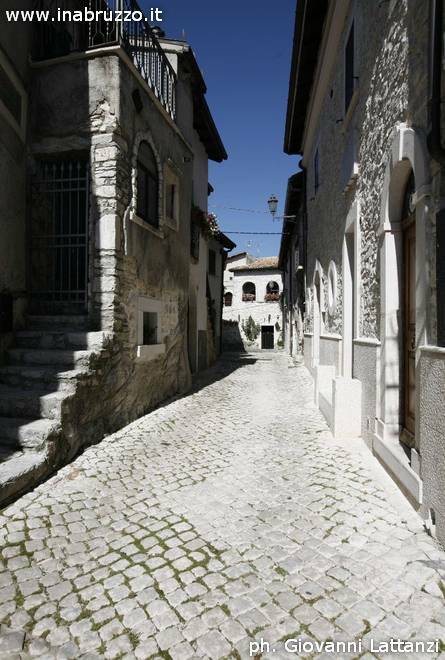 Here is one of the finer streets of Opi in Abruzzo, where my protagonist Irma found safety and yet the ultimately strangling circumstances that forced her to leave seems to be named for a pagan goddess of abundance. There is beauty in abundance there now, in delicious views, hikes through the mountains and valleys, and in the bakeries one of my favorite Italian cookies, brutti ma buoni [trans: ugly but good], a chewy meringue base that will drive tasters a bit mad. I’ve never found a recipe here that quite duplicates that madness — but I’m still trying. You can read about Opi’s checkered history and find links to the national park where Opi nestles, guest houses, hotels and restaurants here.